Microsoft is trying to use a new online task to collect feedback from Windows 10 users. 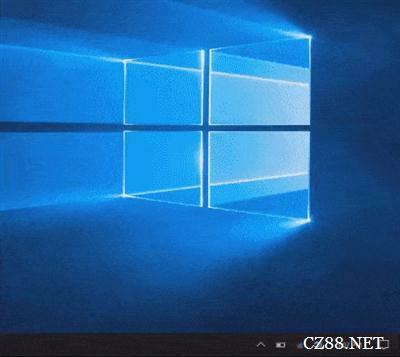 On the site of the new Microsoft Windows 10 notice for example shows two potential notification interface, first of all, the notification area of the two are far away from the taskbar, the main difference is icon in the lower right corner shows the location, the first scheme is on the basis of the notification icon from the right side of the slide into the application icon, the second is completely replace the notification icon.
] mobile action center icon into a corner and time and retained a neutral, this appears in a large number of icon can better attention to time. - when you open a Action Center to help determine what is used to send a notice.
] in the new notification delivery time to broadcast a notice to provide more quiet solutions temporary option, but also has the relevant visual cues. Users who want to express their views can vote in this new way to more popular with their favorite programs, but can also vote for re design or cancel the vote. The Zen 2 processor yield is over 70%: the cost is much lower than Intel, and the 7nm Ruilong does not increase.